Hans Remembers- Headlines from 50 years ago today- Tuesday April 15, 1969- a busy at the Nixon White House. An Unarmed American EC-121 reconnaissance aircraft was shot down over the Sea of Japan by a North Korean MiG-21 jet fighter- killing all 31 U.S. servicemen who were on board. President Nixon’s response was to add armed escorts for future spy plane flights and redeploying four aircraft carriers and other Seventh Fleet ships into the Sea of Japan. The bodies of two of the thirty-one servicemen were recovered from the sea- the bodies of the other twenty-nine were never found. 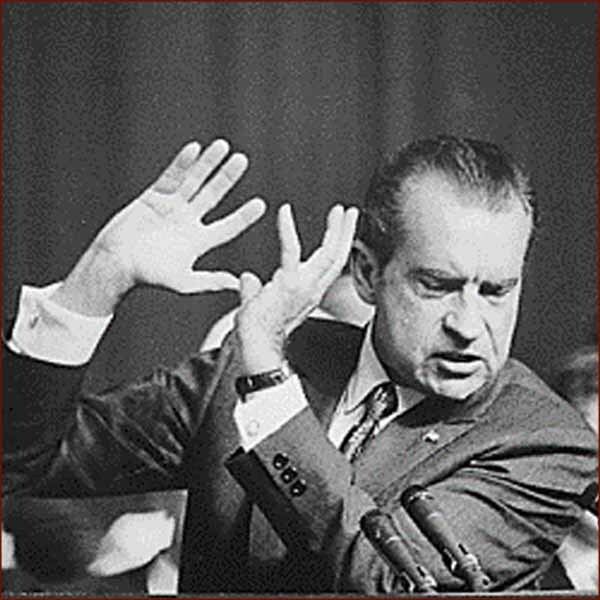 Decades later in 2000 author Anthony Summers would write in his book about Milhous Nixon titled “The Arrogance Of Power: The Secret World of Richard Nixon” that at the time Milhous was told of the incident he was drunk. That the Joint Chiefs had been alerted and asked to recommend targets for a nuclear strike but that Henry Kissinger got on the phone to them and they agreed to wait until the Tricky One sobered up before doing anything. 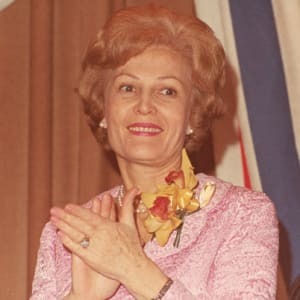 First Lady Pat Nixon hosted at The White House 4702 members of the Daughters of the American Revolution for a reception. It was the largest number of visitors at The White House since President Andrew Jackson invited the general public inside the presidential mansion at the Inaugural Brawl” on March 4, 1829. 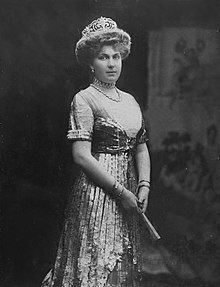 Queen Victoria Eugenie of Battenberg who was Queen of Spain as the wife of Alfonso VIII from 1906-1931 died at the age of 81 in Lausanne, Switzerland. The couple went into exile in 1931- King Alfonso VIII dying in 1941. 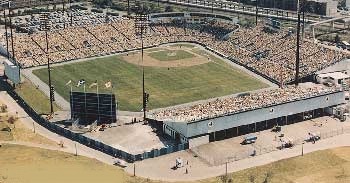 An event I missed from yesterday’s date- on Monday April 14, 1969 the first Major League Baseball game ever played outside of the United States was played as the expansion Montreal Expos played their first game at Park Jarry in Montreal- where 29,184 fans watched the hometown Expos defeat the reigning National League Champions- the St. Louis Cardinals 8-7. Former NFL corner back Phillippi Sparks was born 50 years ago today- he played with the NY Giants from 1992-99 and the Dallas Cowboys in 2000. Today he is best known as the father of singer Jordin Sparks the singer who won the 6th season of American Idol. Former baseball player Jeromy Burnitz was also born 50 years ago today-Burnitz was a much traveled player- playing with seven teams in a career that lasted from 1992- 2006. He hit 315 home runs in his career and made the All-Star team in 1999.